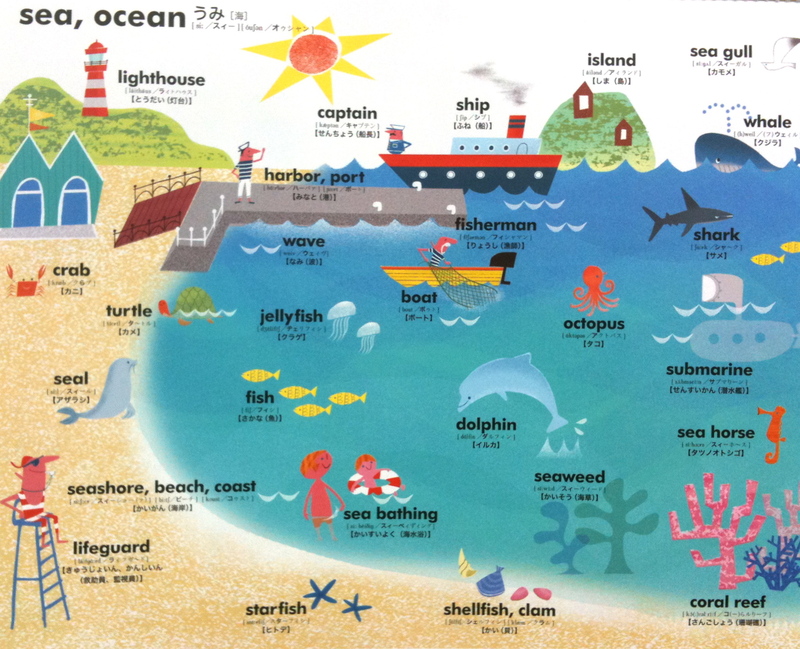 Categories: Beginner, Elementary, Pictionary, Vocab Building | Tags: スピーク英会話サロン, beach, harbor, marine day, ocean, pictionary, port, sea, visual dictionary, word building, 海, 海の日 | Permalink. 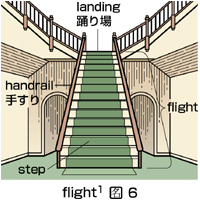 Categories: Pictionary, Uncategorized, Vocab Building | Tags: flight, flight of stairs, flight of steps, handrail, landing, pictionary, picture dictionary, step, visual dictionary | Permalink. 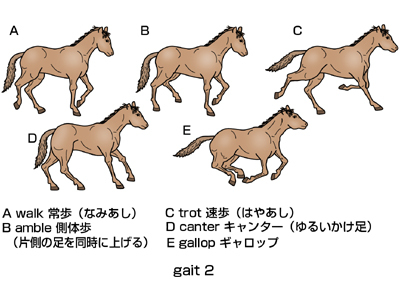 Categories: High Intermediate, Intermediate, Low Intermediate, Pictionary, Uncategorized, Vocab Building | Tags: amble, canter, gait, gallop, horses, pictionary, picture dictionary, trot, visual dictionary, walk | Permalink. 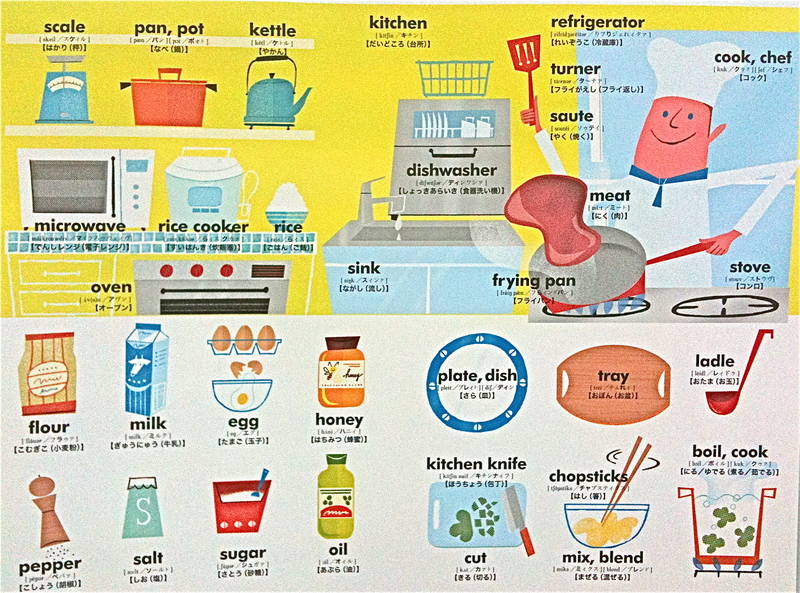 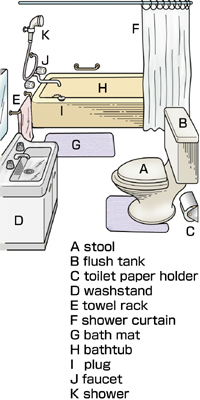 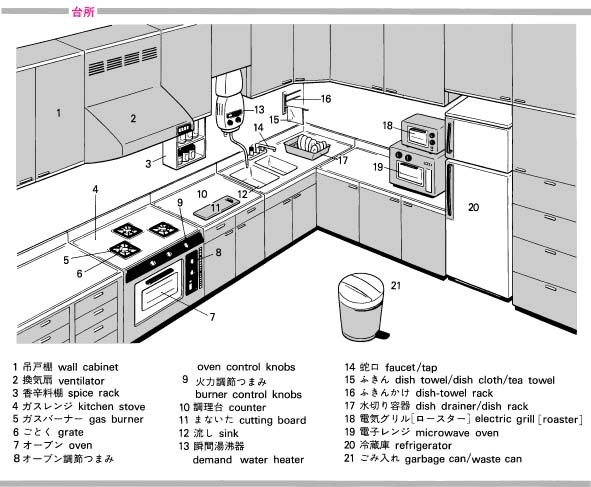 Categories: Beginner, Intermediate, Low Intermediate, Pictionary, Vocab Building | Tags: 英語の語彙, 風呂場の言葉, faucet, flush tank, pictionary, picture dictionary, stool, toilet paper holder, towel rack, visual dictionary, Vocab Building, Vocabulary, washstand | Permalink.